There was a little bit of sun yesterday so I decided to do a little more planting. Next to my pumpkin patch, I planted 2 pots of ground cherries, 2 pots of strawberries, 2 pots of chamomile and a pot of orange peppers. 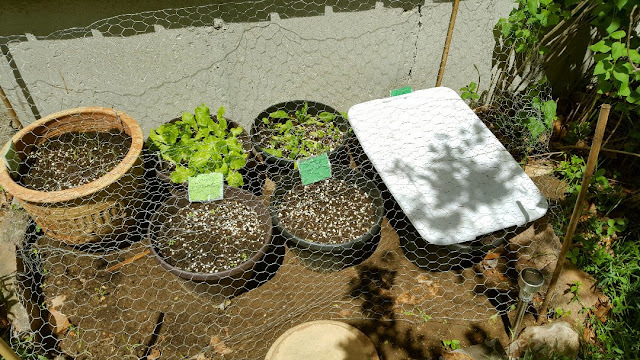 I ran out of lattice so I had to just cover them up with loose chicken wire to keep them safe. Last night it went down to 4 degrees, sigh, so they had poly tarp over them too. I hope the cold doesn't kill them. Look at my lettuce! It's growing really well, I have had so much going on lately, I have to see what size this one goes to so I don't pick it too early! 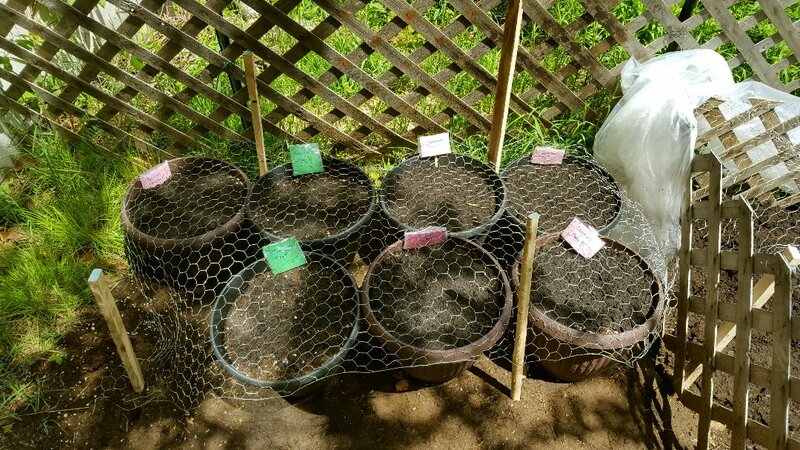 I also planted some garlic chives and onion chives, the seed packs said they need dark, moist and warm so I put a cover over them until they germinate. And I got my potatoes planted! :) I was going to plant them in my winter tires, since my plan was to buy new ones in the fall, but I got nervous. I came down with a big case of the "what if's"! What if there is a vet emergency and I don't have the money? What if there is another big and necessary expense and I can't buy tires? I'm not the type who has a thousand dollars lying around, so I opted to store the tires as a just in case, with my original plan to buy new studded winter tires anyway. I'll use the old tires next year! Instead I got 2 large garbage bins at Canadian Tire. They are now protected and living next to my carrots, beets and radishes right in front of the pumpkin patch. 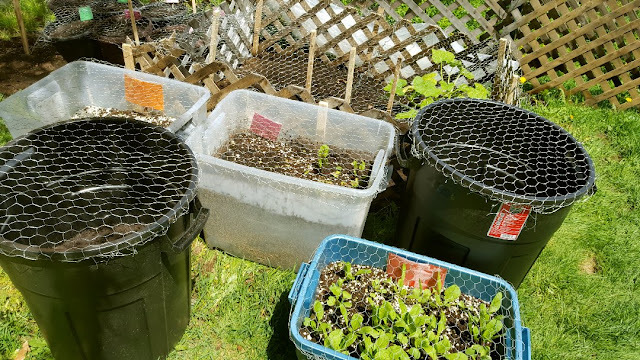 I have to say I'm kind of sick of my puncture wounds from the chicken wire, but with my budget, it's all I can do to protect my plants! I still have green and yellow beans, cucumbers and my flowers to plant the next sunny day! Chicken wire is good, it will save you a lot of grief. The only thing that can get through it is mice and bugs but the big animals are more of a problem for you. The potatoes in a bin is a very good idea. your garden keeps growing and growing. 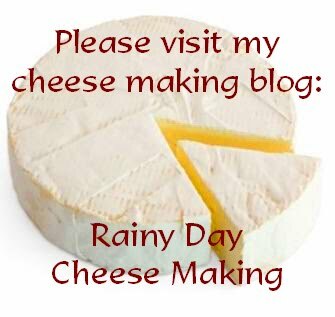 i can wait to see all that it produces! hope you get warmer weather soon! Look at your garden! You are simply amazing and why didn't I ever think of chicken wire? I have some in my garage although mine is a little thicker and might not be so malleable. I may need to get the regular kind. Brilliant! And yes, I need to back up my pc also....and of all people I should know better....I used to be a systems programmer,,,duh! My daughter does potatoes that way and has great luck although this year she's doing bags I think. Loving your garden and you have renewed my gardening spirit! most strawberries are really hardy, the cold shouldn't be an issue for them. Lettuce: I always over plant, then, as I thin them out we have edible salad greens early. I almost never wait for my lettuce to form heads, cause (here at least) once it forms heads its going to bolt almost right away thanks to our screwy summers. Most lettuce is also very cold hardy! Your garden is looking gorgeous!! I use chicken wire too. I have my zucchini and pumpkins covered as they are the only things the rabbits can reach. Everything else is up in the trug or in pots and the rabbits would need stilts. I hope you get warmer weather soon. We went from 2 degrees last week to 33 today. Go figure. Hi Snoskred :) Thanks for the tip! Right now all I have are my gardening gloves, but I really should be using something better when I handle it. That stuff really pierces! Ouch! Thanks Joyce :), I hope so too, it's very odd to have to put the heat on in June. Hydro Quebec loves it though grrr. Hi Sam! :) Thanks so much :) Of all people I would figure you'd be the most diligent about pc backups...I learned the hard way years ago and lost all of my photos, but even my little thumb drive crashed, it was quite devastating. The recovery software only got maybe 75% of my photos restored. Now we have some backup drives. I was resistant though, I haven't formatted since I got the laptop, Alex gave it to me for Christmas 2013...I know, naughty! :) You know, I thought about the chicken wire after someone mentioned deer ate all of their garden last year, and it was all I could afford so voila. :) It's poky though. I hope the potatoes work out! Next year I'll increase my planting if so, because I'd love to have a supply for the winter! Hi Dianna :) I FORGOT about zucchini! Well, next year lol...I think I have enough variety for my first year!! I would kill for 33 weather!!! That's when I enjoy the porch the most, when it's sweltering hot and I can sit in my bathing suit with a drink and a good book. So far, it's been too chilly to stay out there too long, but those damn black flies don't seem to mind any type of weather. 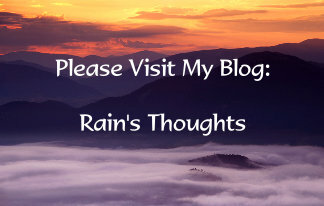 Rain - first off - i hear you about the black flies! i hate those little things! and please be sure that if you get too many bites - take a benadryl...otherwise you will get black fly fever and it is not fun! ask me how i know! as for your garden - it looks like it is coming along beautifully! 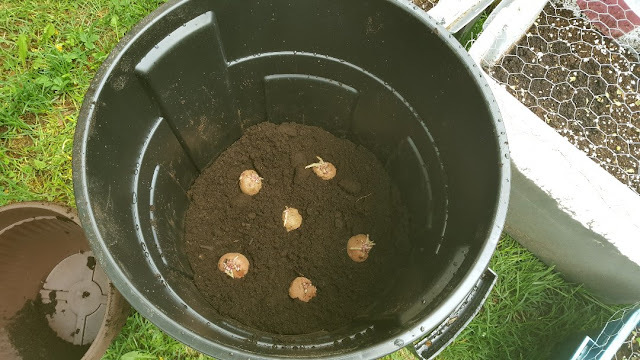 potatoes in bins is a great idea! You have been busy! I love your container garden. Considering all the trouble I have with wiregrass, containers may help! Chicken wire would definitely keep the chickens and chipmunks out! Thanks Leigh :)) I'm not even finished the container garden yet!!! I'm just waiting for more sunshine to avoid the black flies so I can finish up. The chicken wire works so well, but I do find it hard to work with.